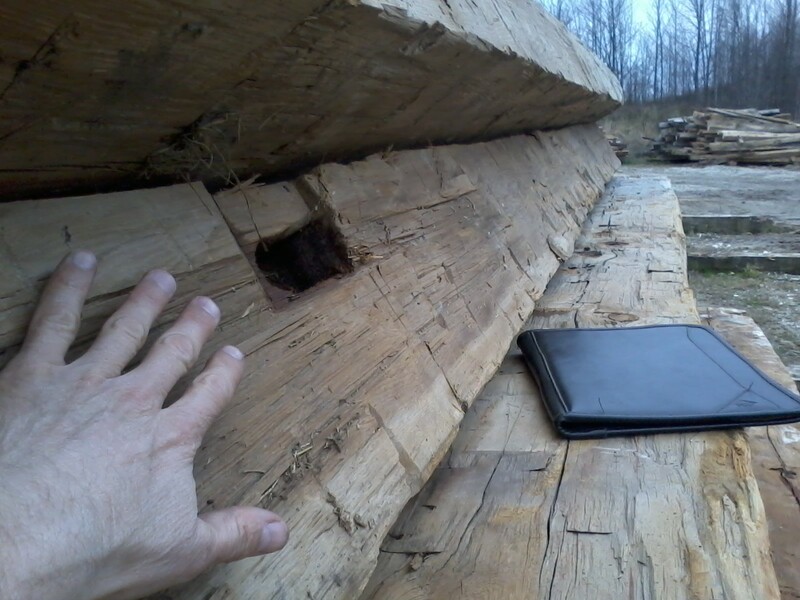 Before the sawmill was introduced to this area in the early 1900's, the timbers were hand hewn. 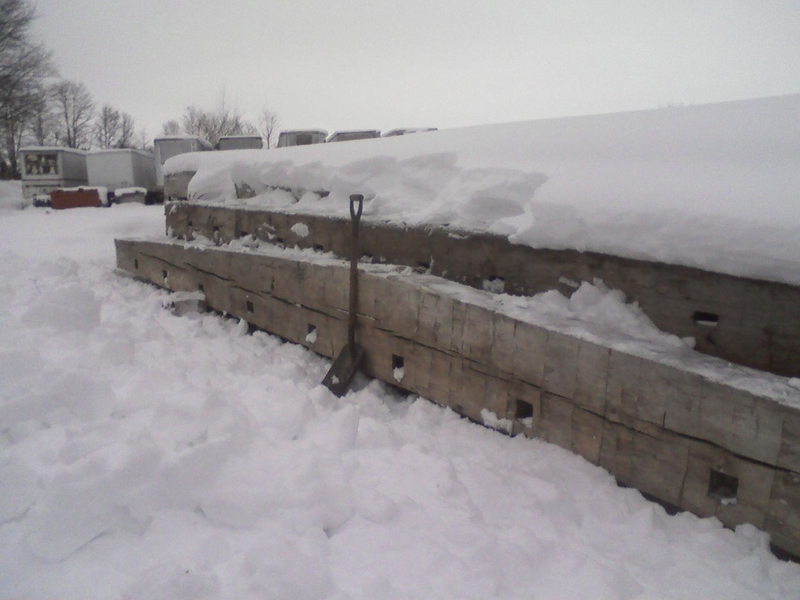 The timbers range anywhere from 6 X 6 to 12 X12 or in some cases even larger. 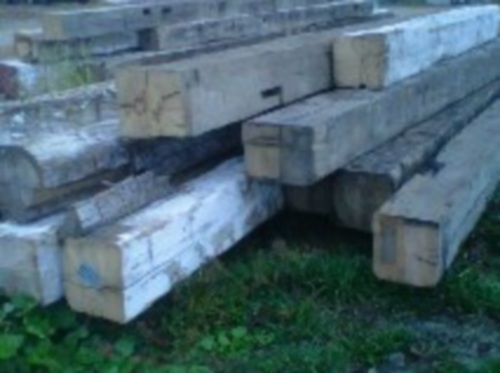 The bulk of the antique timber is 10 X 10 and range from 12 to 40 feet long. 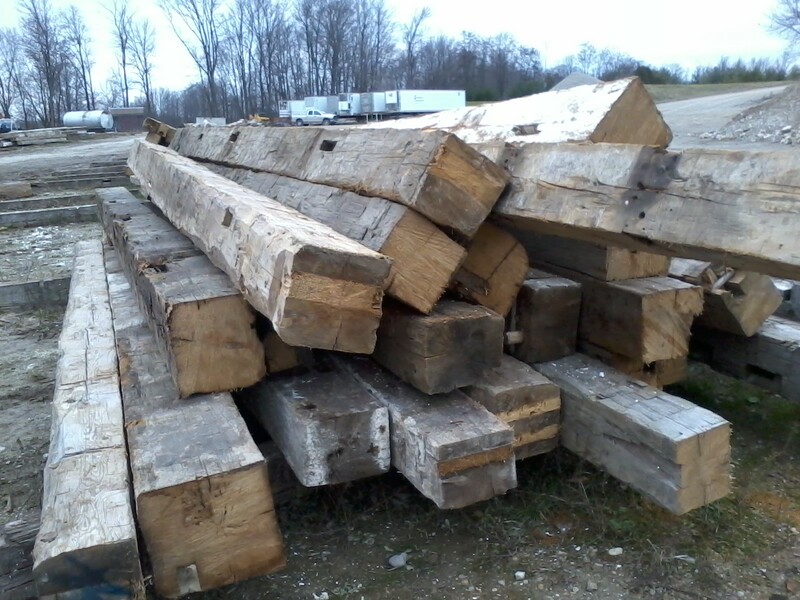 Our inventory consists of reclaimed hand hewn timbers with four clean sides and does not include any posts or rafter plates. In the pictures above there is a mixture of soft and hard woods. The first picture above show the markings made by broad axe and adz. The middle picture shows the 12 X 12 antique timbers. The last photo shows a swing beam measuring a massive 22 inches in the centre. It spanned from one side of the barn to the other eliminating the need for a centre post. This photo shows a truck loaded ready to head to the USA. 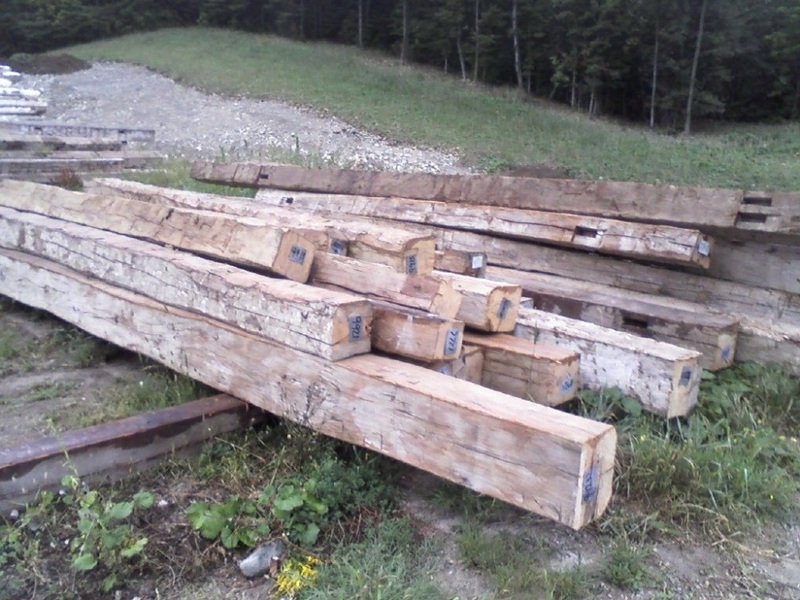 These antique timbers will end up either in a hotel lobby, restaurant, cottage etc. 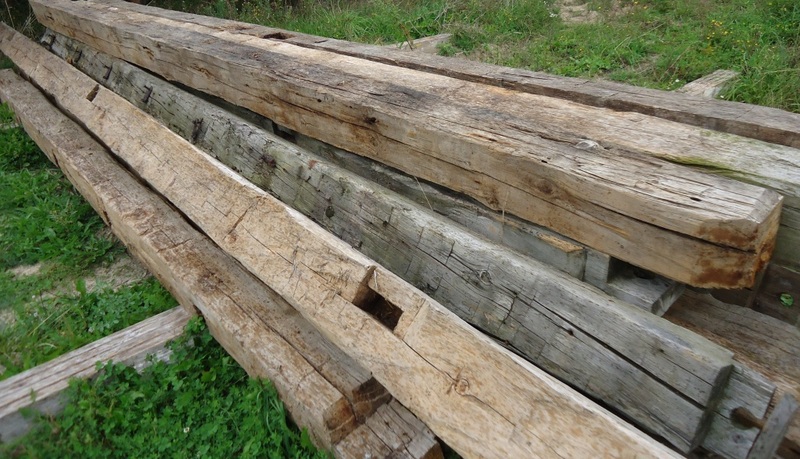 These reclaimed hand hewn timbers make their new home original and unable to be duplicated. CONTACT © Copyright 2019 Circle Rock Inc. All Rights Reserved.